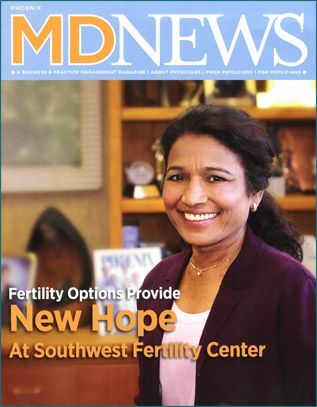 At Southwest Fertility Center, our team of medical professionals provides a variety of infertility treatment options. We use state-of-the-art technology and services to maximize your potential for a positive outcome. Our compassionate staff provides positive reassurance, guidance, and understanding when you need it most. Fixr has validated the email provided by Southwest Fertility Center. Fixr has reviewed the content provided by Southwest Fertility Center to match our community guidelines. Southwest Fertility Center has been rated with 22 experience points based on Fixr's rating system.